When using x ray high voltage cable in peacetime, we should provide certain storage space for price high voltage cable. 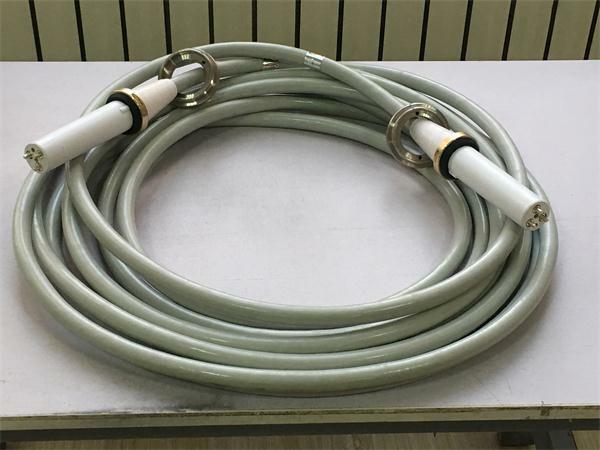 We should not store price high voltage cable because of long-term and large-scale bending, resulting in cracks in the outer skin of price high voltage cable, and eventually Sun Haixin wires will also cause leakage problems. The storage environment of price high voltage cable should also avoid sunlight exposure, store in a cool place, avoid long-term sunlight exposure and high-voltage. It is very dangerous for cable skin to melt and deform. 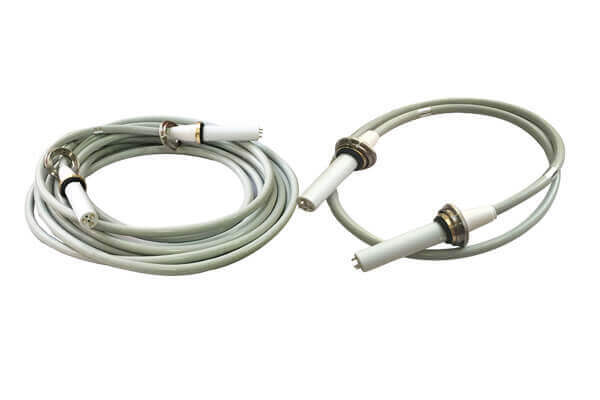 In addition, a capacitance distributed along the length of the cable is formed between the core of the price high voltage cable and the metal shielding layer. Although the capacitance is small, the electric energy on the capacitance can not be ignored because of the high voltage. Therefore, special attention should be paid to the maintenance. After pulling out the cable, the core wire should be discharged to the ground to avoid electric shock.